Today you're at the office, but tomorrow -- who knows? No matter where you are, though, you need a mouse you can rely on: easy to pack, plug in, and use, with simplicity that doesn't sacrifice quality. 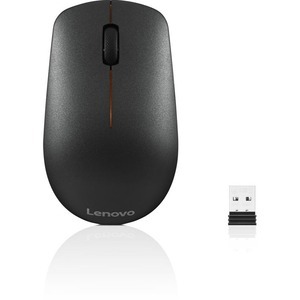 The Lenovo 400 Wireless Mouse gives you it all.